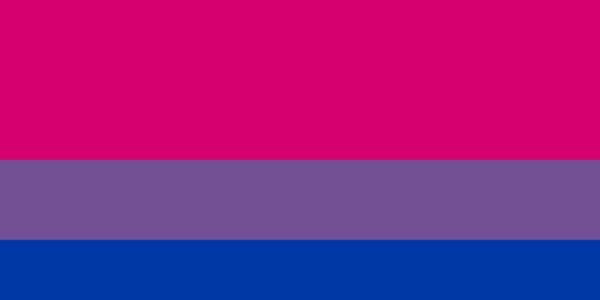 It is important for bisexuals to be able to voice their definition of their own sexuality. Please sign this petition for the inclusion of the bisexual community's definition of bisexualiy to be added to dictionary.com. For many decades the bisexual community has reclaimed the word "bisexuality" to mean "an attraction to more than one gender"
Bisexual Organizations have been using this definition for many years now, and we request that the dictionary reflects this definition. A definition used by bisexuals, for bisexuals. We request that we be the ones to define our own sexuality. As you can see, the bisexual community is currently defining their sexuality as an attraction to more than one gender. This is an inclusive term that reflects the diverse nature of gender identity, and it includes those who do not identify as one of the binary genders (male and female). It is inclusive of our genderqueer, transgender, and intersex peers. We ask that you please change your definition of bisexuality to an "attraction to more than one gender" as this reflects the definition the bisexuality community has been using.